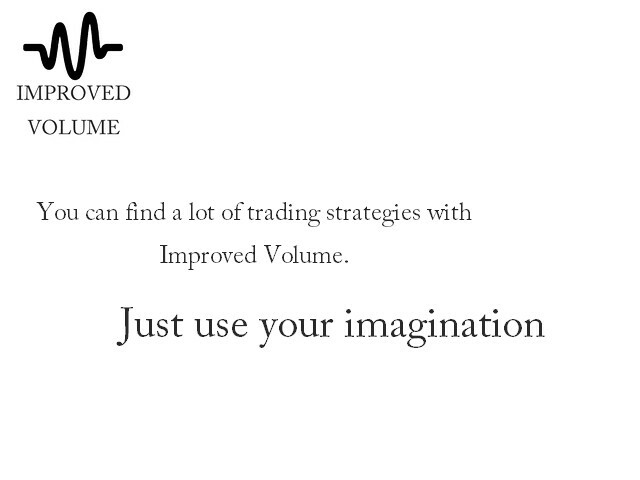 This is a qualitatively modified volume indicator. In addition to the traditional display of volumes, the indicator can show the ratio of price changes on tick volume, thus showing the impulse characteristics on the chart. It will be a great addition to the a toolkit of beginners and professionals with different trading styles. 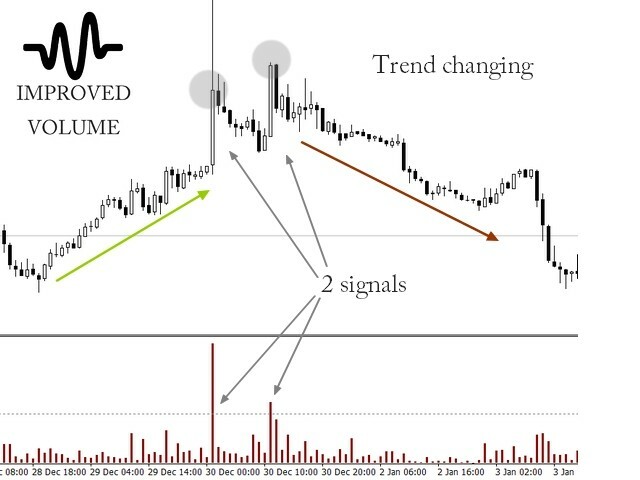 Suitable for manual scalping, both during flat and trend. Can be used for confirming entry and exit points of long-term trades, and can be perfectly combined with your trading system. 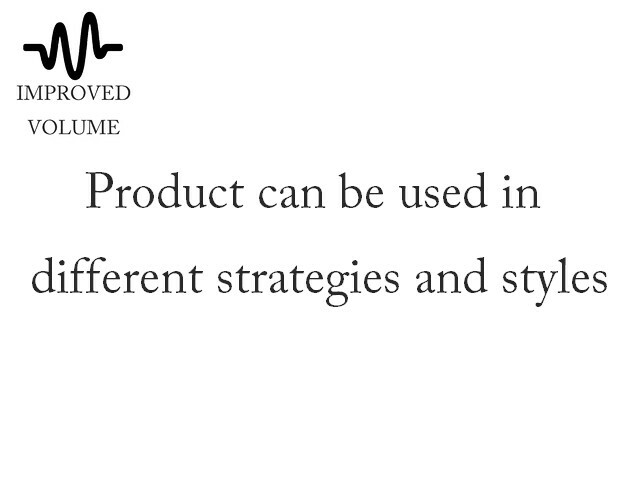 It can also be used to evaluate the effect of news on the market. Low price for a very carefully debugged product. 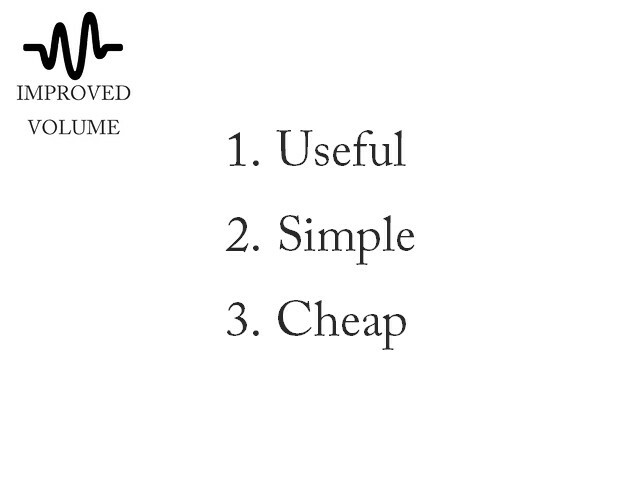 Price type — 2 price modes (high & low and open & close). In calculating the ratio of price movement to tick volume, the price movement from High to Low or from Open to Close respectively is used. Price power — mathematical power of price movement. When set to 0, you get the standard volume indicator; 1, 2, 3 and 4 you will raise the price movement to a certain power. This allows to increase the value of candlestick size (the greater the power, the higher the value). Notification type — 2 types of notifications (sound alerts in the terminal and push notifications to a smartphone) in different combinations. Alert level — indicator level on the last closed candlestick, alert will trigger above this value. 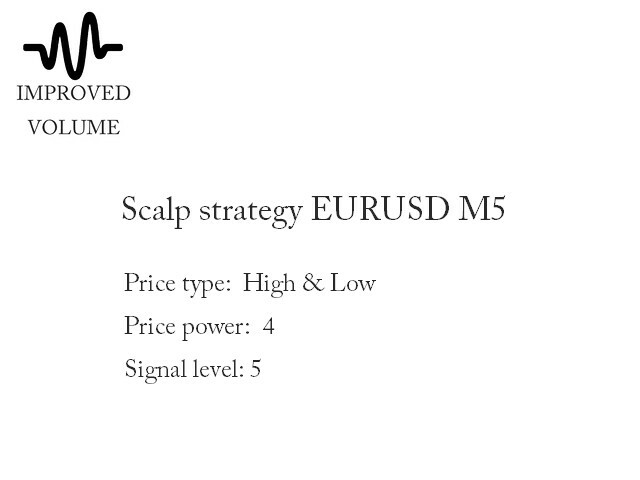 Scalping — trading on М1 and М5, but the value should be several times greater than the spread. Wait for a strong impulse, recommended power 3 or 4, and check the trend. If the impulse appeared on a candlestick which is counter trend, it is likely that the movement is false and the price will move back. Open a trade immediately after the impulse, set Take Profit to the Open price of the closed candlestick or in its middle if the trend is weak, and set Stop Loss at a distance of one or two candles (or two) from the Close price of the signal candlestick. To determine the strength of a trend, you can use a bunch of two EMAs (Slow and fast) at periods M15/M30, and the trend strength can be estimated based on the distance between the lines. Long-term trading — an impulse in trend direction means a probable price reversal, an impulse against the trend means a false reversal, i.e. continuation of the trend. 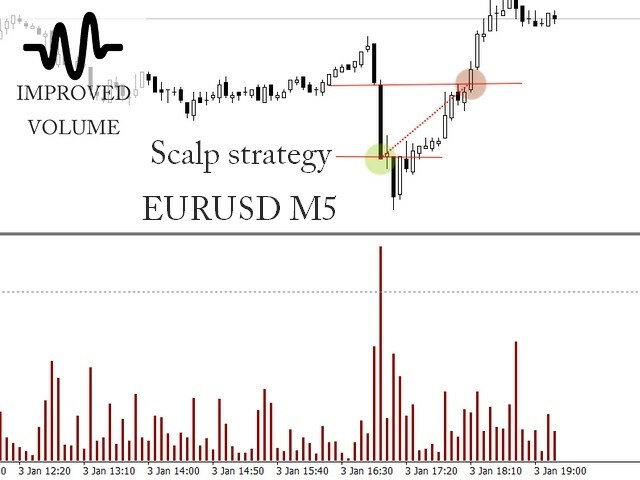 Intraday trading — you can use the scalping strategy on timeframes M15, M30, H1, but you should set Take Profit to the middle, and Stop Loss at a distance of one candle or one third of a candle from the High value of the signal candlestick. News trading — impulse on low periods is very sensitive to news. 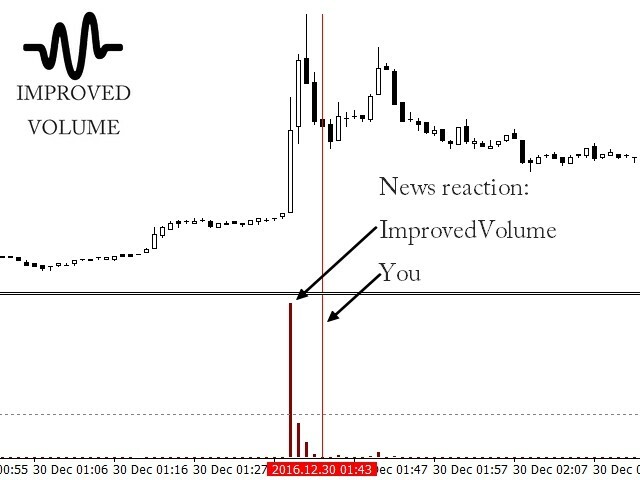 As is known, the terminal features news with a delay (a paid subscription is required for timely news), so the first reaction to the expected news can be instantly detected based on the behavior of this indicator. For any questions and help, please contact me in a private message. This indicator has potential, but could use more improvement.